Inspire young children with the story of Mary Seacole’s lasting influence on nursing. This exciting look at her life is a great way to get children reading non-fiction. It includes a timeline running across each page and a simple glossary, along with plenty of illustrations. 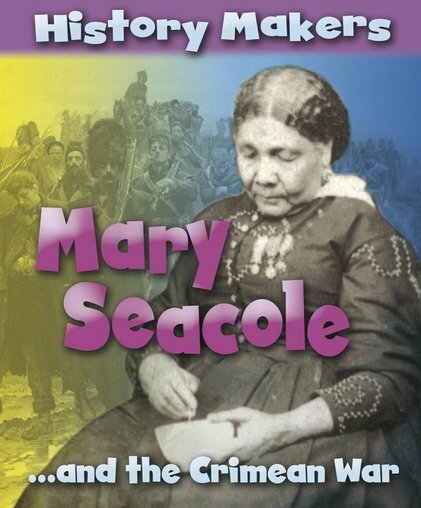 Mary Seacole’s famous role in the Crimean War is clearly placed within the context of her life and times. Part of the History Makers series: a perfect introduction to men and women who have shaped our world.